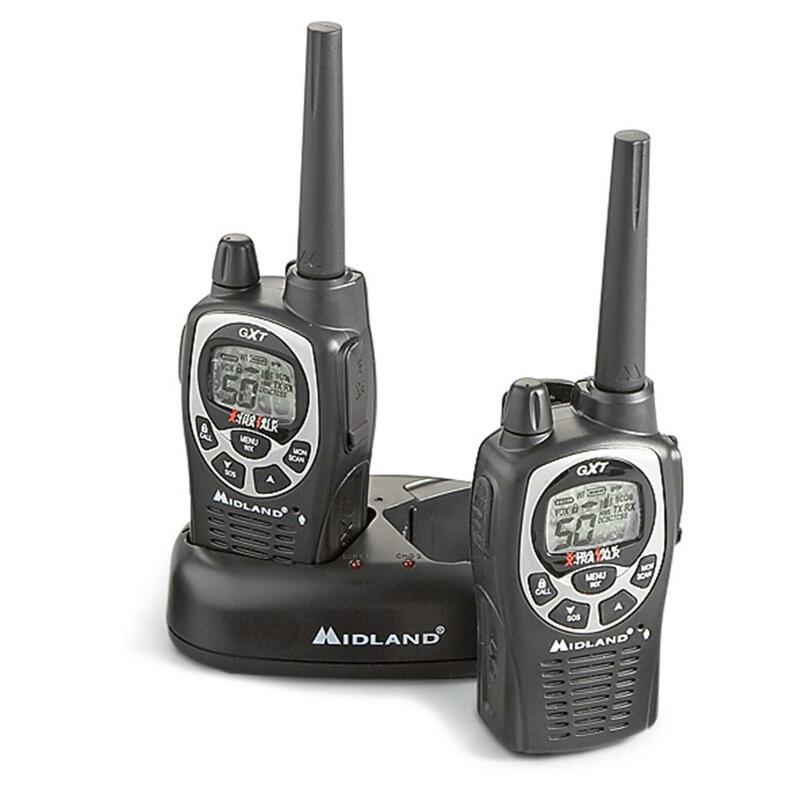 Set of two 36-mile 2-way 50-channel GMRS Radios from Midland®! Perfect as part of you emergency survival kit! When you need to keep in touch, these Radios are the way to go. More than 5,560 available channel combinations and up to a 36-mile range! You even get NOAA weather alerts, and emergency siren. These radios are a great addition to your bug out bag. Dimensions per radio: 2 1/2" x 1 3/8" x 7 7/8"h.
Midland Multi-channel 36-mile 2-Way GMRS Radios with NOAA Weather Alerts, Black, Set of 2 is rated 4.6 out of 5 by 37. Rated 5 out of 5 by Terry from Midland Radio GXT1000 We have used the Midland GXT 1000 for our earthquake drills and have found them to be very reliable. Rated 5 out of 5 by Slim from Great Radios, These are by far the best 5 watt handhelds in its class. Love using them with other MicroMobiles! Rated 5 out of 5 by Bluewave from Powerful and small sized I like the size if the device and am impressed with its range and long lasting battery. Rated 5 out of 5 by Mikel 04 from Gtx1000p einfach super Vor 1 Jahr in NY gekauft und nutze die 2Way fast täglich. Rated 5 out of 5 by Murphy from Better than CB radio I and most of our jeep club purchased the GMRS radios a few weeks back and are very happy with them. They tested great while we ran a toy run through the city. Operation is easy and range is far better than a CB. I would recommend this product to anyone. Rated 5 out of 5 by hacknaja from Solid construction I bought the radios several weeks ago and no sooner did I get them out of the box did I drop one on a tile floor. The radio bounced with no damage and continues to work great. Rated 5 out of 5 by Smittie from My go-to GMRS radio This is a great FRS/GMRS radio. All FRS and GMRS channels. 5 watts of power. Lasts all day on a single charge. I own two sets. 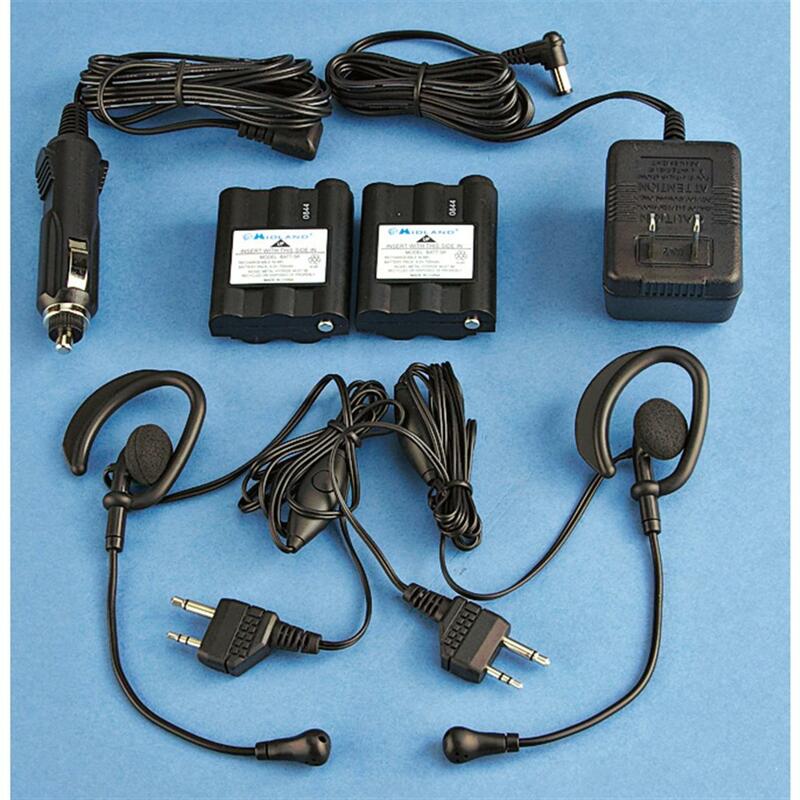 I very well may buy more.ConsDoes not support GMRS repeater channelsThere are only 22 channels (unique frequencies) in the FRS/GMRS service. Channels 23 - 50 on Midland devices use the 22 channels and add a security code. This isn't really a problem but it is not a significant benefit either. Go hands free with your 2-way radio!